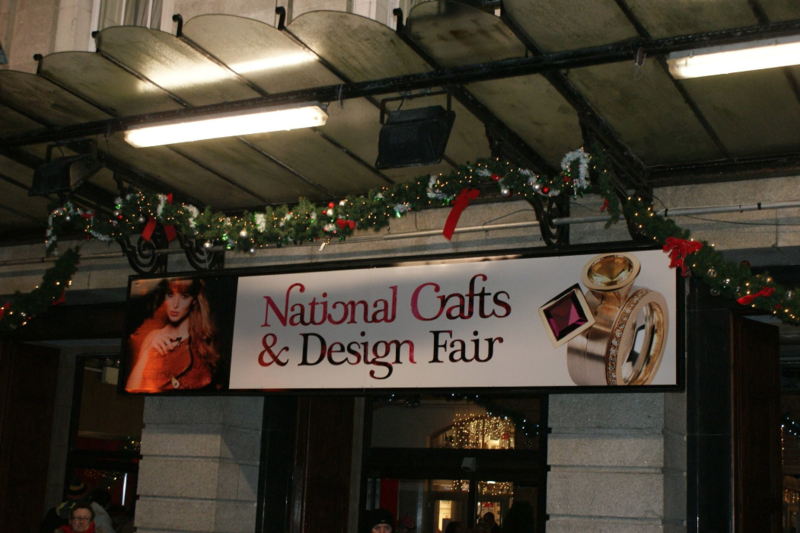 The Craft Fair at the RDS is back and so are we. You can find us on the balcony! Stands B28 & B29. Hope to see you there.